Elgin Cathedral © Elizabeth Oliver / Flickr. If you are looking for a job in Elgin you have come to the right place. Our mission at HIJOBS is to show you a range of career opportunities across the wide range of industries, services, trades and professions in the job market today. Below you will find the current vacancies in Elgin. Use the filters to focus your search on the type of role you are looking for. After you are done, use our guides to make your application process less daunting. Take a look at the HIJOBS application advice pages for some tips on how to get started. We hope you find the perfect job for you in Elgin. 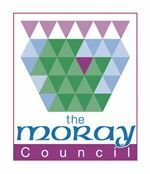 Read more about living and working in Elgin. Elgin is a fascinating place to live and work - no wonder that it attracts so many tourists. You would be hard-pressed to find another rural community with links to so many famous, long-established Scottish brands. It is home to so may leading Speyside distilleries, which encircle the town, and to Johnsons of Elgin, which has been weaving here for more than two centuries. 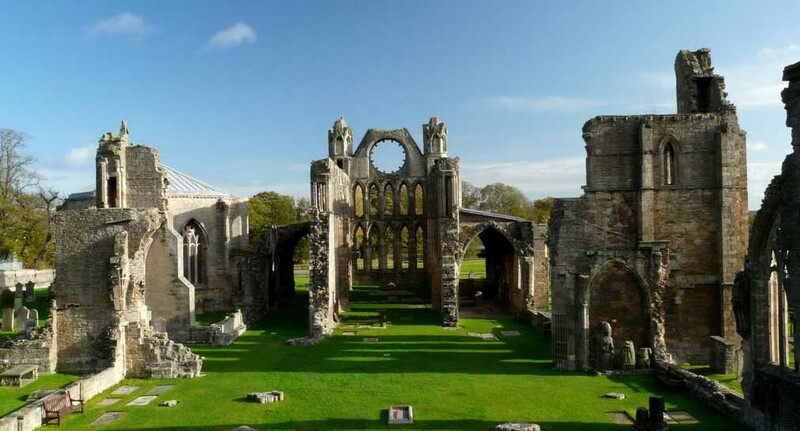 Cashmere and whisky aside much of what the tourists come to see is what makes Elgin such an attractive place to stay: the beautiful ruins of Elgin Cathedral, the first Biblical Garden in Scotland, containing all the plants listed in The Bible and the oldest independent museum in the country. Elgin Golf Club’s 18-hole championship course is widely regarded as one of the finest inland courses in the north of Scotland. It all combines to create a prosperous community with a good selection of independent shops, supermarkets and a shopping centre, St Giles’. These all create job opportunities and other areas offering significant employment are the local authority, healthcare, the construction industry and its allied trades, transport, business services and wholesale and retail. Elgin is about half-way between the major cities of Inverness and Aberdeen, both with airports plus ferry services from Aberdeen, rail links to each and onwards into the national rail network; both have Caledonian Sleeper trains to London. Schools and colleges are always a prime consideration for families when relocating for work. Elgin’s primary schools and those of the surrounding area send pupils onto Elgin High or Elgin Academy. A new £30 million Elgin High School is due to open in the autumn of 2017. Elgin Academy is the biggest school in Moray, with a history going back to the Middle Ages; it had a new premises built in 2012. The old Elgin Technical College has evolved into the Moray College, part of the University of Highlands and Islands.